Ebook Now Available on Smashwords! 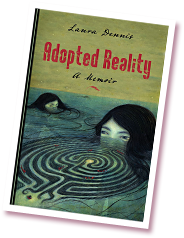 Adopted Reality, A Memoir is available! Order your copy today for only $14.99. Laura was born in New Jersey and raised in Maryland, but she learned how to be a (sane) person in California, where she lost her mind and found it again in 2001. 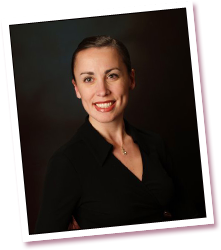 A professionally trained dancer, Laura gave up aches and pains and bloody feet in 2004 to become a stylish sales director for a biotech startup for five years. Then with two children under the age of three, she and her husband sought to simplify their lifestyle and escaped to his hometown, Belgrade. While the children learned Serbian in their cozy preschool, Laura recovered from sleep-deprivation and wrote Adopted Reality.